Wild Cats and a Trail of Bank Notes. 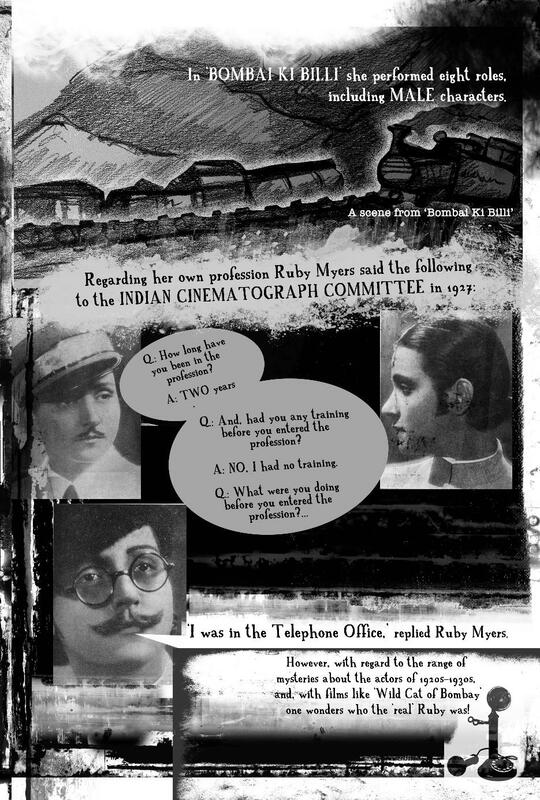 Have You Met the Silent Film Superstar Miss Ruby Myers? 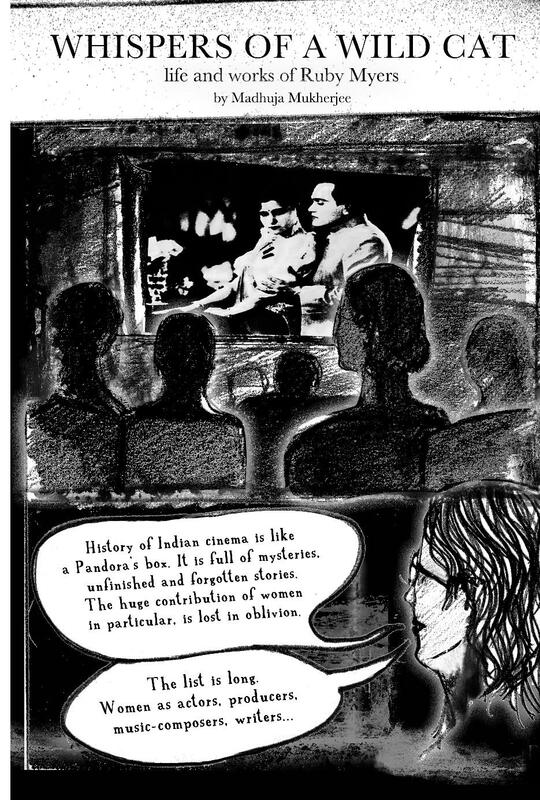 The Ladies Finger is delighted to bring you an excerpt from First Hand: Graphic Non-Fiction from India. 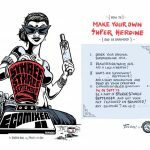 How does the comic form explore real life? In endless ways, as is evident in this intriguing collection which contains everything from biography to traditional reportage to personal essay. 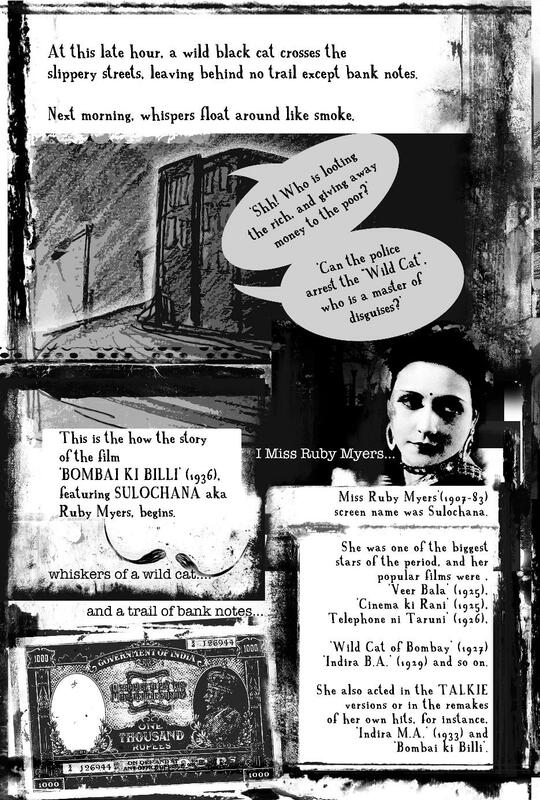 Whispers of A Wildcat emerged from the mind of artist and writer Madhuja Mukherjee. 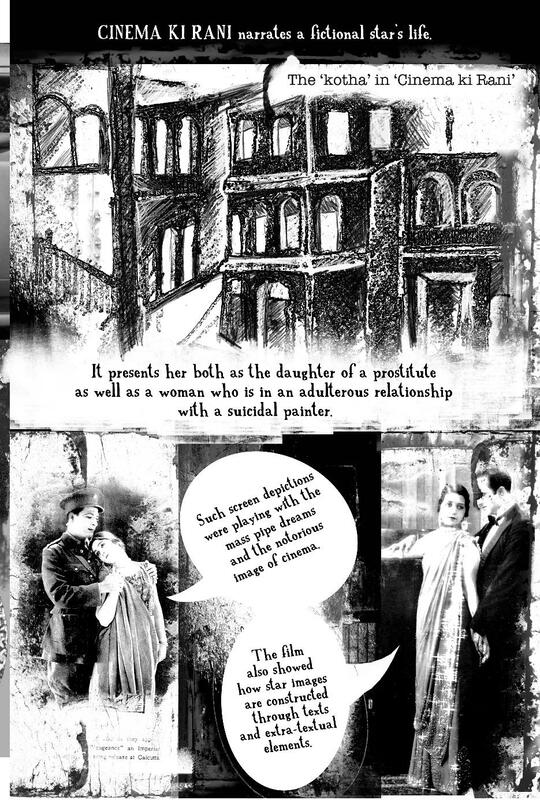 Over the years Madhuja Mukherjee has studied literature, film, music and art. 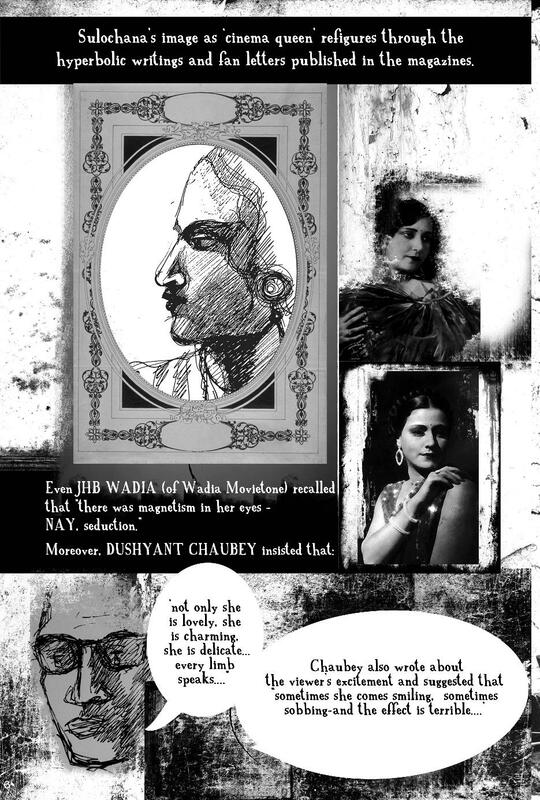 In 2013, she produced her first graphic novel in Bengali – Kangal Maslat was an adaptation of Nabarun Bhattacharya’s cult stories. 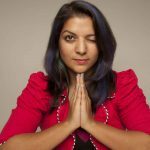 Currently, she is writing and illustrating a graphic novel titled The Return of Anubis. Madhuja teaches in Jadavpur University, Kolkata. 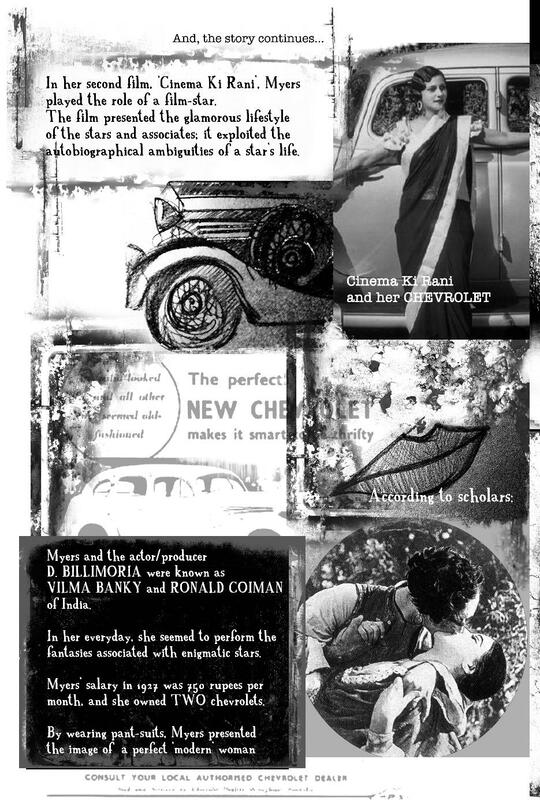 Scroll down to read this fascinating excerpt which explores the mythology of the 1920s silent film superstar Ruby Myers, better known as Sulochana. 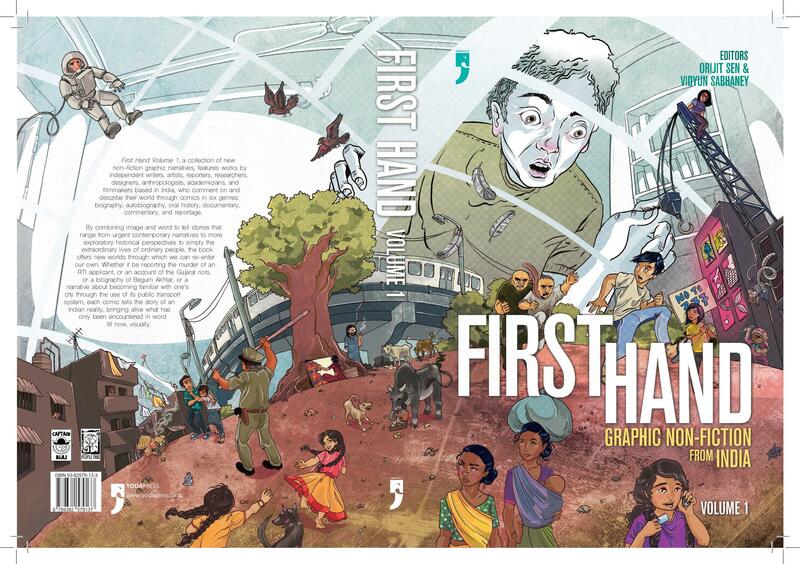 First Hand: Graphic Non-Fiction from India. Editors Orijit Sen and Vidyun Sabhaney, Rs 595, Yoda Press.